UPSC IAS Prelims Exam results declared today on 12 October 2015. The IAS Prelims Exam was conducted on the date 23 August 2015. It is expected that around five lakh candidates appeared in the IAS Prelims Exam 2015 for 1129 Post. 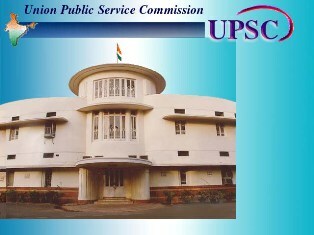 UPSC also declared the result of Indian Forest Service (Preliminary) Examination, 2015. Notification dated 23.05.2015, which is also available on the Website of the Commission.